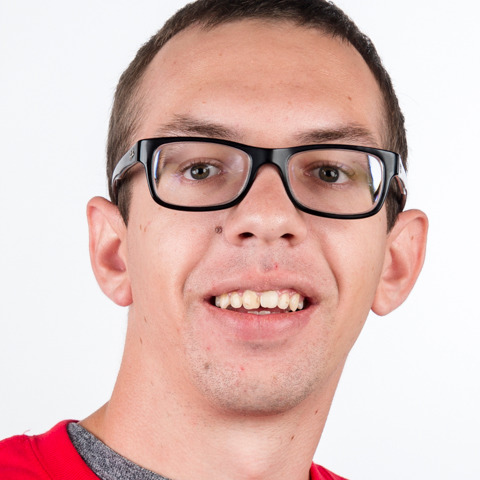 Ryon Knodl hails from the Milwaukee suburb of West Allis, where he has been a Special Olympics Wisconsin athlete since 2016. This will be his first World Games competition. In addition to golf, he competes in athletics and basketball through Special Olympics. His hobbies include watching NASCAR and baseball, camping, and competing in karate, where he’s obtained a green belt. Ryon credits Special Olympics with helping him learn new sports and making new friends.